In case you are not properly treated the cargo ratchet strap then it will eventually stop working so the suitable care and minimum effort, a well finished cargo ratchet strap will afford you with the long lasting use. So before using the cargo ratchet strap always inspect the ratchet handle and webbing assembly to make sure that they are free of damage. 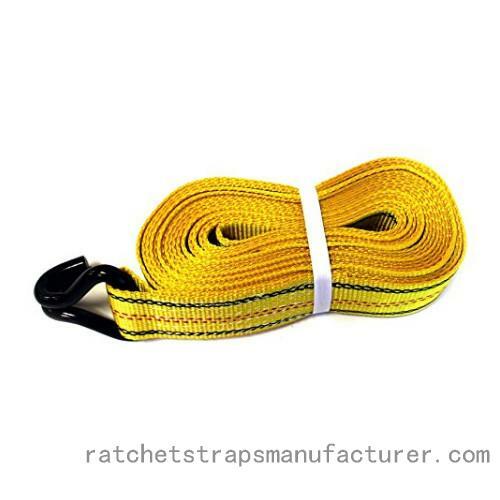 Keeping your cargo ratchet straps away from sun and ultraviolet which can make the nylon and polyester fibers brittle so it will cause for discolor, break down and evenly drop the strength. Suppose the knot down strap gets wet or soggy while using then allow it for dry completely ahead of storing it to avoid the mildew. At the same time remove the webbing from the ratchet lever assembly among the uses to avoid the strap from the wrapping around the spindle or bunching up with the teeth of the ratchet. Apply the lubricating oil like dry silicone spray to the moving parts of the ratchet handle assembly. Cargo ratchet strap will be really helpful during transportation so taking care of the ratchet strap is more important. If you are not take care of the cargo ratchet strap then it will surely damage. So avoid cargo ratchet strap damage, suitable care is needed.